Heads Up, Stephen King Fans: The New PET SEMATARY Trailer Is Here | Birth.Movies.Death. A familiar mantra 'round these parts is, "It's a great time to be a Stephen King fan", and boy, is that doubly true today: Paramount just dropped the new trailer for Kevin Kolsch and Dennis Widmyer's Pet Sematary, and this thing continues to look freaky as all hell. Later today, our own Evan Saathoff will be running a report from his time on the Pet Sematary set (NO I'M NOT JEALOUS AT ALL WHY DO YOU ASK), but let's check out this brand-new trailer while we're waiting on that to arrive. First of all, shoutout to whoever made the decision to end this trailer on that achilles tendon gag: the first thing I think about when I think about Pet Sematary is Fred Gwynne getting sliced in Mary Lambert's 1989 adaptation, and I'm delighted to see that bit replicated here. I nearly applauded when it happened. 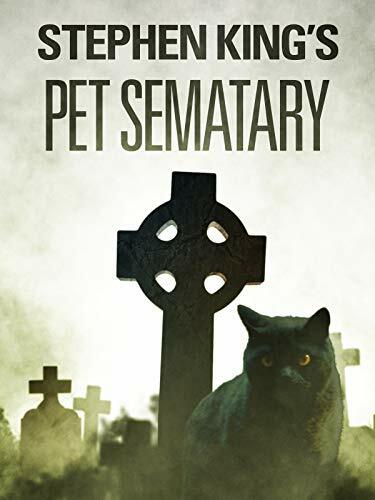 Secondly, looks like this Pet Sematary will be taking some liberties with the source material - if I'm understanding what we just saw properly, it's Ellie Creed who gets killed and brought back to life, rather than Gage. Not sure how I feel about that update, but I'll withhold any judgments until I've seen how it plays in context. 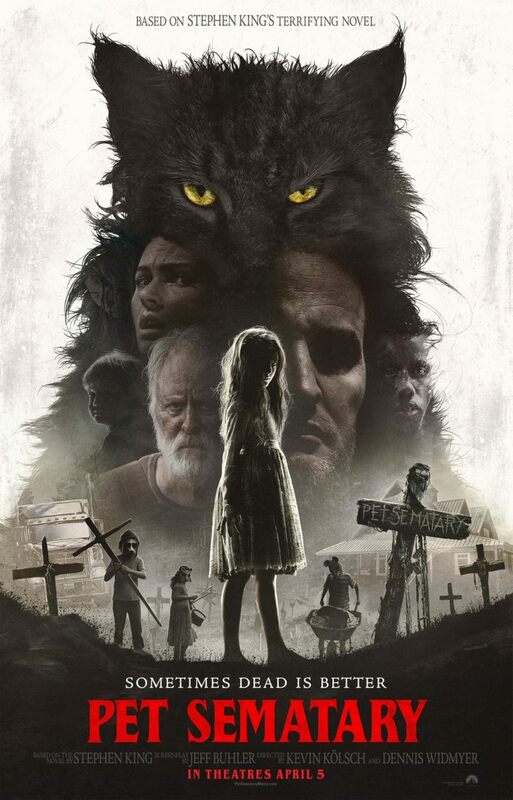 "Based on the seminal horror novel by Stephen King, Pet Sematary follows Dr. Louis Creed (Jason Clarke), who, after relocating with his wife Rachel (Amy Seimetz) and their two young children from Boston to rural Maine, discovers a mysterious burial ground hidden deep in the woods near the family's new home. When tragedy strikes, Louis turns to his unusual neighbor, Jud Crandall (John Lithgow), setting off a perilous chain reaction that unleashes an unfathomable evil with horrific consequences." Pet Sematary crawls out of the grave on April 5th. 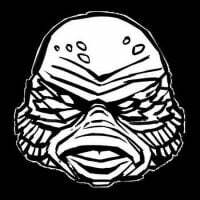 We will be there, day one.